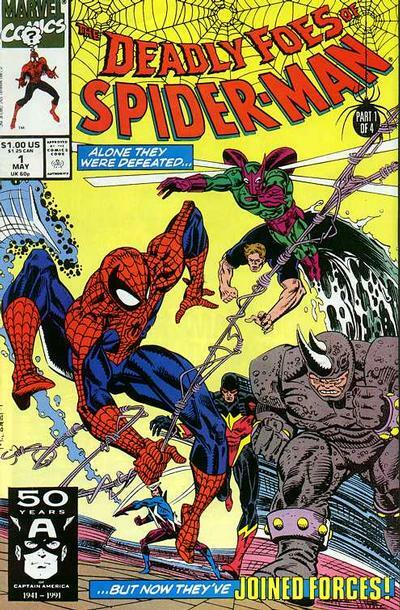 We are very pleased to announce a rare appearance by Al Milgrom! Al will be signing and sketching both days. His credits include Marvel Fanfare, Peter Parker, The Spectacular Spider-Man, West Coast Avengers, and X-Factor. 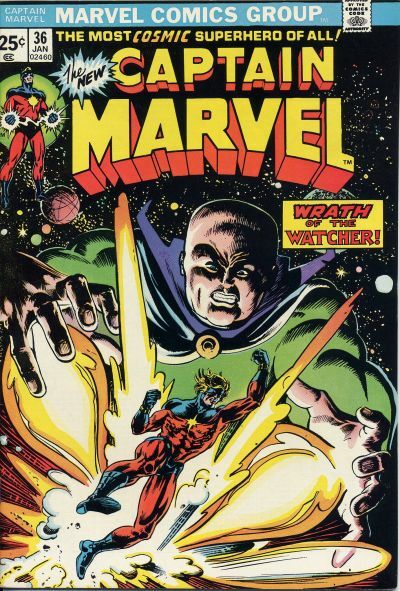 His career started at Charlton Comics in 1972 and moved to the next level as a penciler on Captain Marvel from 1975-77. An editor at DC from 1977-78 he co-created the original Firestorm with Gerry Conway. Back at Marvel in 1979 he edited Marvel FanFare for it's 10 year run. Pencil credits include Amazing Spider-Man, The Avengers, West Coast Avengers, Mephisto, Secret Wars II, Kitty Pride & Wolverine, Spectacular Spider-Man, and Incredible Hulk. He is also known for his ink work on Thor, Thuderstrike, Captain America, Uncanny X-Men, J-2, and Thanos. We know you don't want to miss this great opportunity to miss Al Milgrom's appearance. A more complete list of his credits here. Pre-order your sketch from Al Milgrom here!